The choir was set up in 2010 running under its former name ‘Rejoice The Voice’. With a core of about 20 members the choir has gone from strength to strength and grown in number – with a membership of well over 60. The Voice Community Choir performs several concerts each year, mainly in support of Charities. 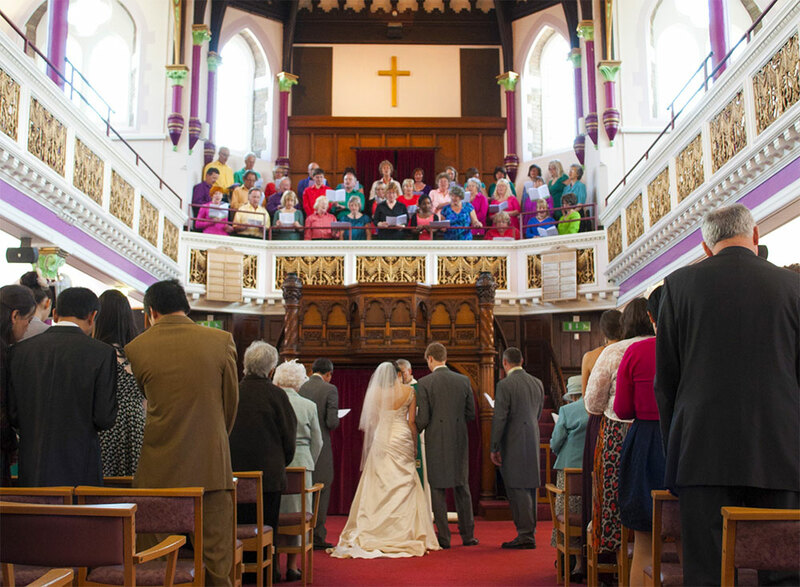 The choir is also available for Weddings and other celebrations. For those who can’t get enough and who have that little bit of extra confidence, we run a smaller ‘micro’ choir made up of about 14 of our members who perform at open mic nights in pubs around North Devon. 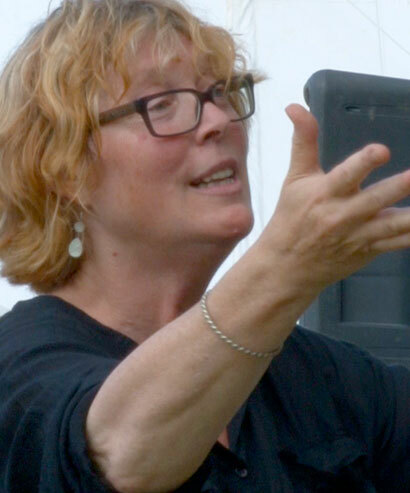 Our choir leader is Jackie McGowan Hayes a Natural Voice Practitioner. Jackie previously ran a community choir in Dorset called The Dolly Spartans and since moving to Devon she has helped with the North Devon Community Gospel Choir and run singing workshops in North Devon and North Cornwall. Jackie is also part of a performing a cappella trio called ‘3’s Company’.